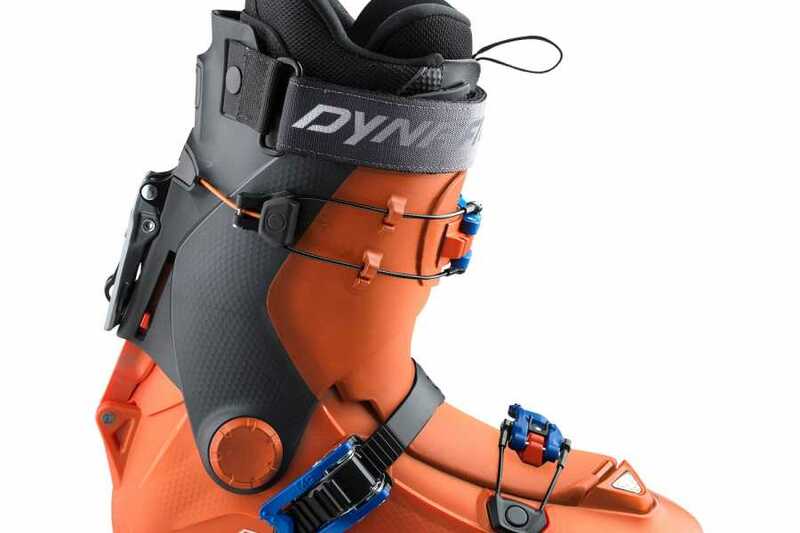 We rent out ski touring- and avalanche safety equipment at Hotel Aak. 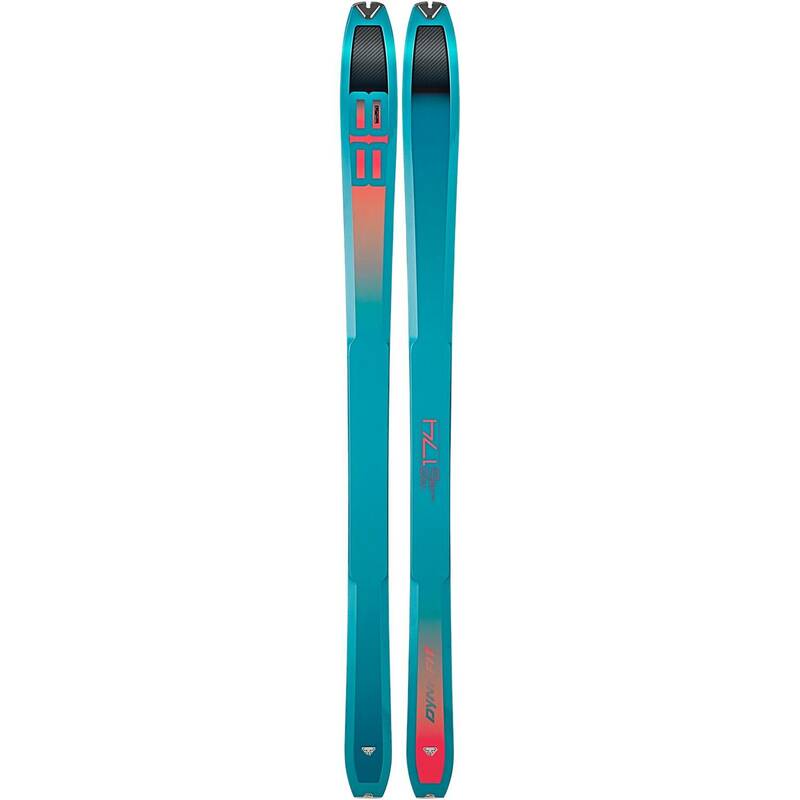 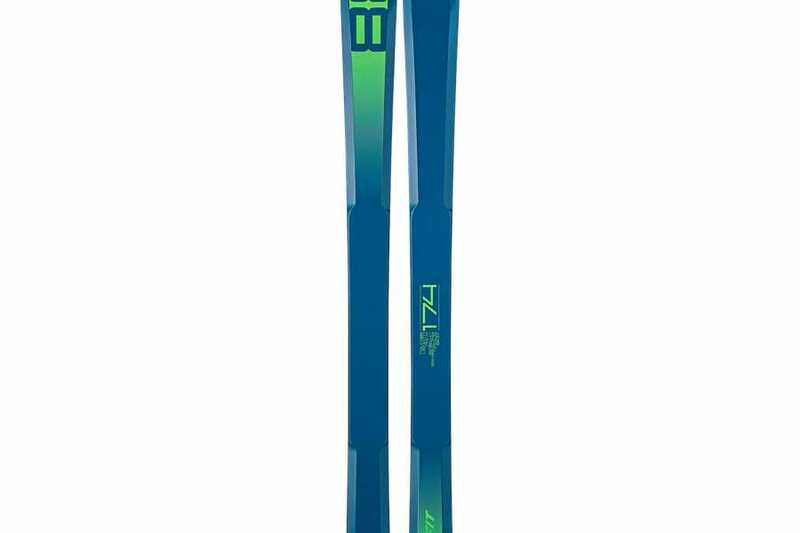 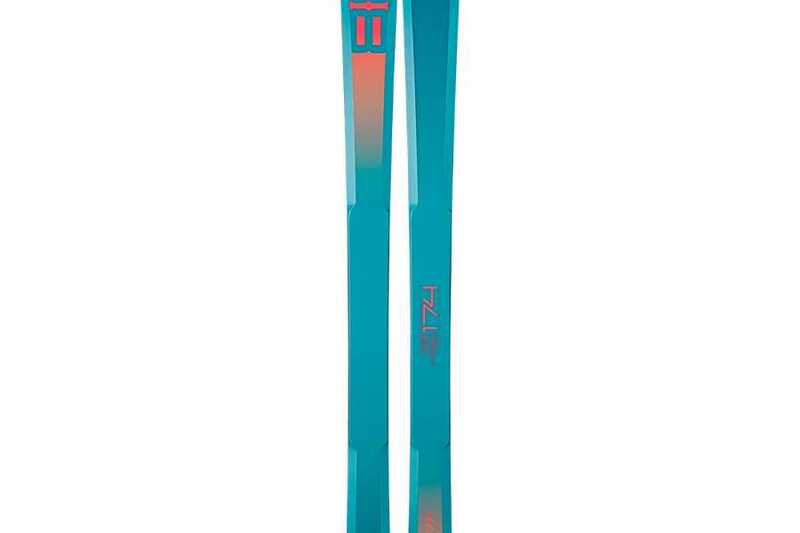 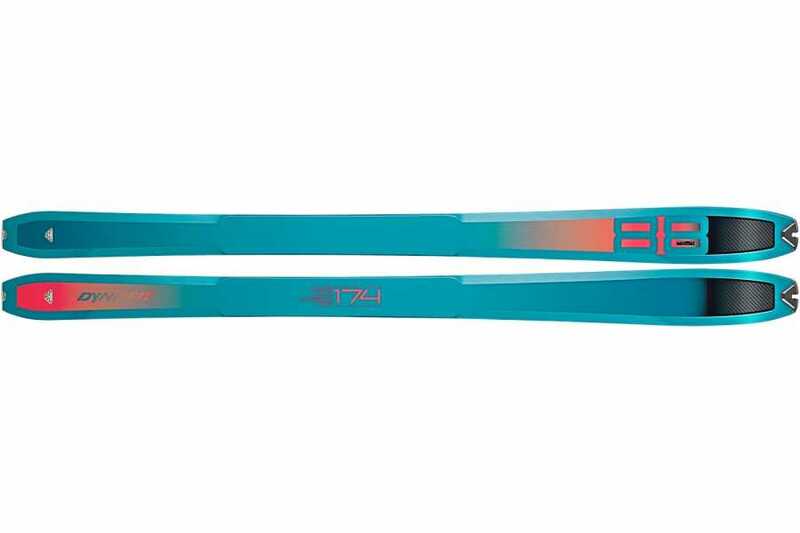 All skis are new the season of 2018/2019. 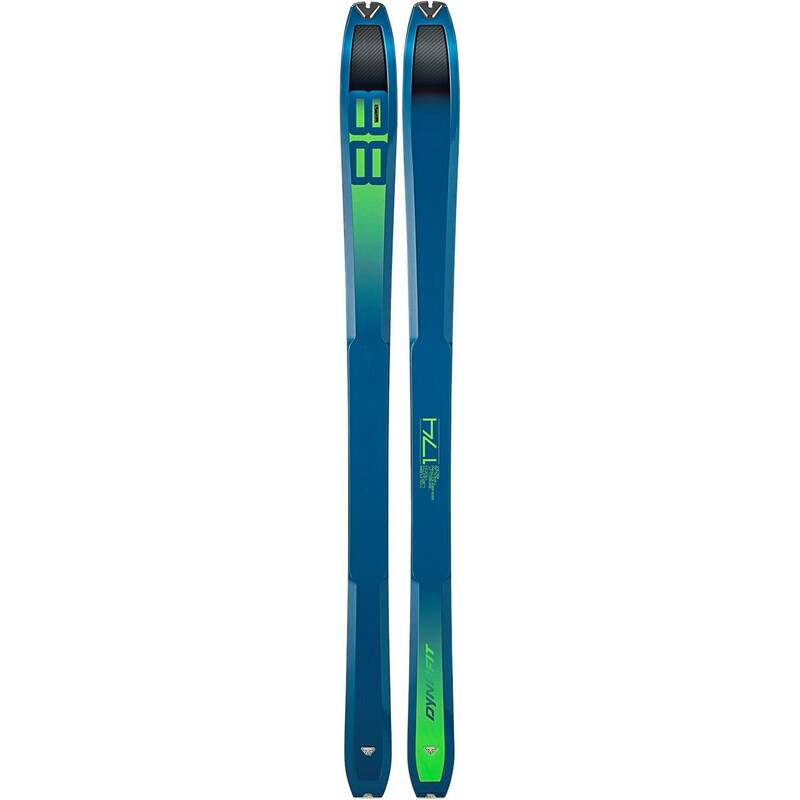 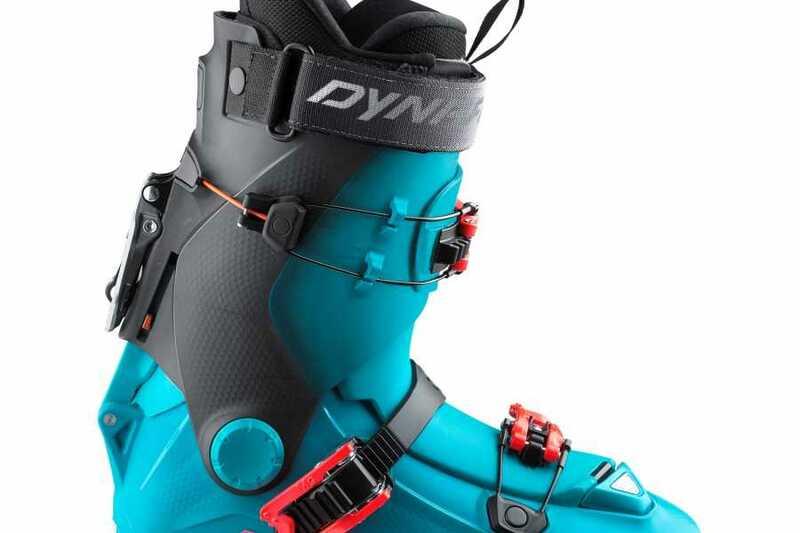 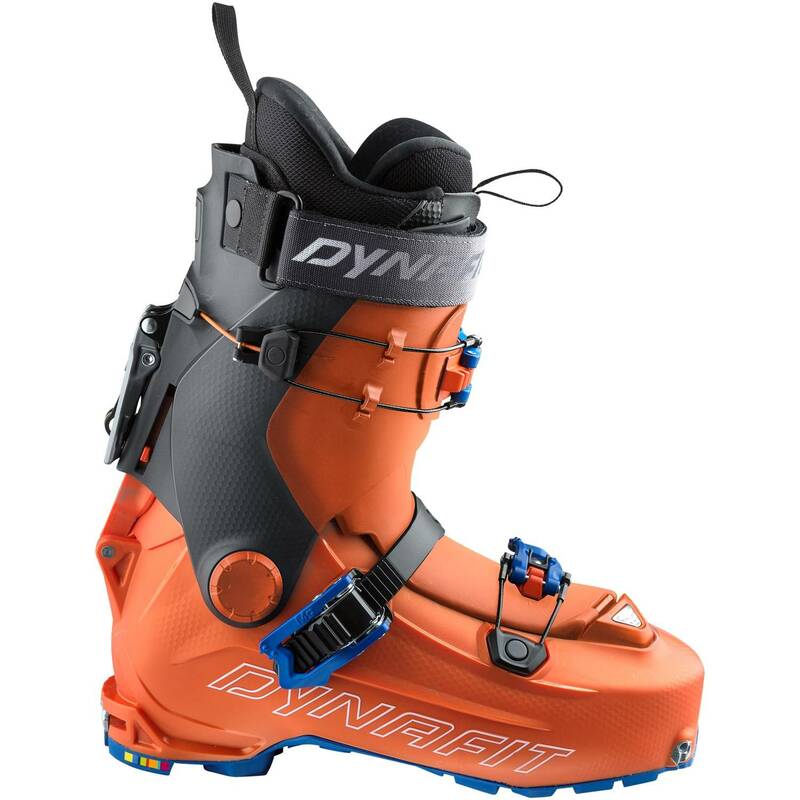 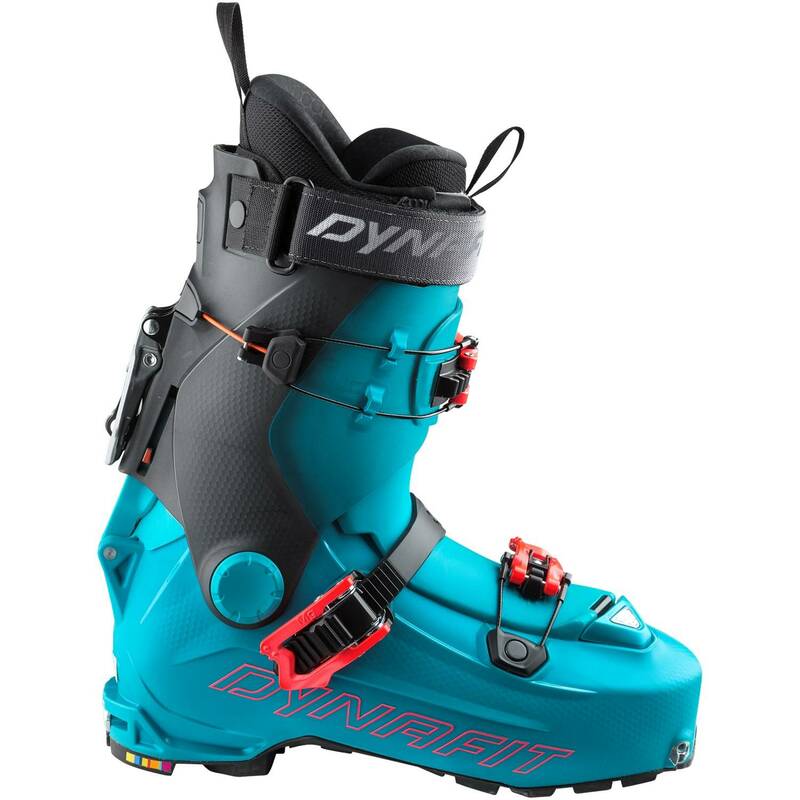 The package includes touring skis with bindings, skins, boots and poles.